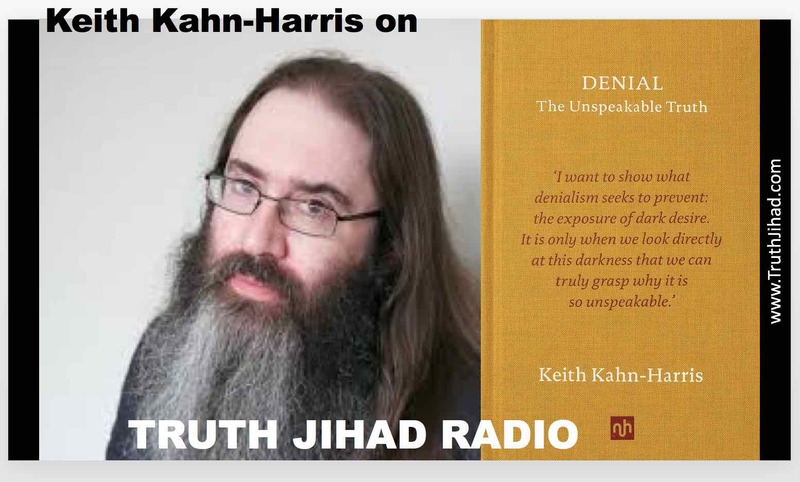 In Denial: The Unspeakable Truth, Keith Kahn-Harris argues that “Holocaust denial is not just eccentricity; it is an attempt to legitimate genocide through covert means. Denials of the harmfulness of tobacco, of the existence of global warming, and other denialisms, are, similarly, projects to legitimate the unspeakable.” Among the “other denialisms” he cites non-Western-mainstream views on 9/11, AIDS, vaccines, the Armenian and Bosnian genocides, the “fine-tuning” argument for the existence of God, the Apollo moon landings, Lysenko’s genetics, Tiananmen Square, perpetual motion machines, and flat earthism. All of the sacred cows of secular materialist humanism—democracy, equality, the Good War, the Holocaust, 9/11, scientism, technocracy, climate change, gender constructivism, and more—are dying the death of a thousand cuts. Perhaps Kahn-Harris correctly senses that the heretics who openly challenge public myths are contributing to the impending collapse of the civilization held up by these imaginary sacred pillars. For those of us who expose forbidden truths in hopes of making the world better, that is a terrifying thought. I am grateful to Keith Kahn-Harris for forcing me to confront it. This show was broadcast on January 3, 2019. This entry was posted on Wednesday, January 2nd, 2019 at 9:59 pm	and is filed under 9/11, Anti-War, Censorship-Propaganda, Education, False Flag/Fake Terror, Freedom, Human Rights, Justice, Kevin Barrett, News, Protest. You can follow any responses to this entry through the RSS 2.0 feed. Wasn’t it discovered that approx 1 million Jews were relocated from areas of Soviet occupation into central Russia?